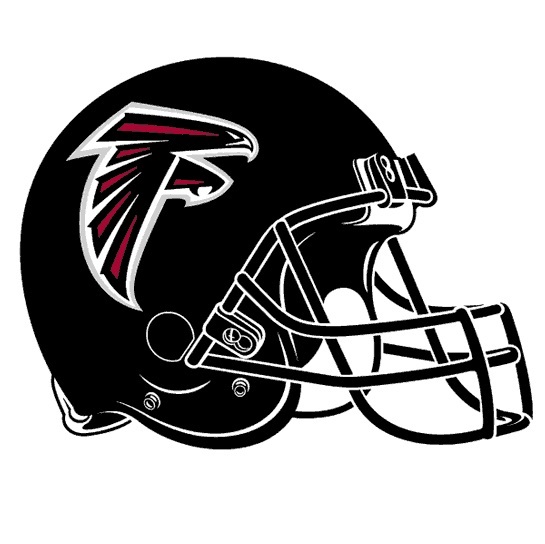 Undoubtedly one of the surprises of the 2015 NFL season were the Atlanta Falcons, an undefeated team and so far what looks like a serious contender for Green Bay in the NFC. The Falcons are one of those teams that are breaking all expectations and gradually begin to show a particular potential. It is very early in the season, but the work Dan Quinn has done at the helm of this team is superb. Their offensive has again become a benchmark for the NFL, but not for the reasons we all expected at the beginning of the season. What makes them so effective? Devonta Freeman. The second year rookie is the X factor of this attack. he is not only leading the NFL with TD runs with 7, but is one of the players who has achieved most combined yards this season with 448. Best of all, he is taking advantage of the spaces from opposing defenses. Julio Jones the best WR in the NFL (at this time). He leads the NFL in receptions (38) and yards (478). He is also second in touchdown passes caught (4) the Falcons moved almost its entire Draft in July 2011 for this dominant player. This season has been shown to be effective in any route he decides to run and also has a combination of strength, speed and hand that seems impossible to cover. Matt Ryan is still effective. forgotten by many since between 2013-14 he only won 10 games in total, he is reminding us that he is still one of the most effective players in the NFL. The guy is completing 67% of his passes and has three fourth-quarter comebacks this season (outside the game against the Texans, all others have been in the losing side into the fourth quarter). Averaging 300 yards per game and has distributed the ball to 9 different receivers this season. A different attitude on the offensive line. What looked like one of the weaknesses of Atlanta at the start of the campaign has become one of the keys to the Falcons’ offense. This year the Falcons are the 13th team in rushing (in 2014 they finished as the 24th) and Matt Ryan’s protection has been spectacular (6 sacks and allowed very few taps). That has made the offense take a dominant rhythm. Kyle Shanahan. The hand of the new Falcons offensive coordinator is quite obvious. Shanahan has changed the block style into zone blocking and has made Atlanta a much more dynamic offensive with different types of plays in specific situations. Shanahan has done a spectacular job of keeping a balance on this very dominant offensive.